Strengthening economic links will top the agenda when Iranian President Hassan Rouhani kicks off three days of dialogue in India today. Since the lifting of Iranian sanctions in 2015, Delhi has sought to capitalise on Iran’s location at the tip of the North-South Trade Corridor, a 7,200-kilometer network of shipping lanes, rail and roads linking Central and South Asia with Europe. 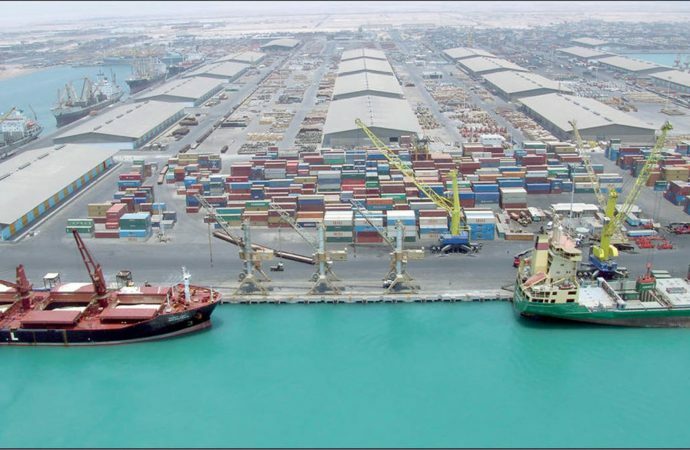 A key feature of Mr Rouhani’s visit will be talks on the development of Chabahar Port on Iran’s southwest coastline. 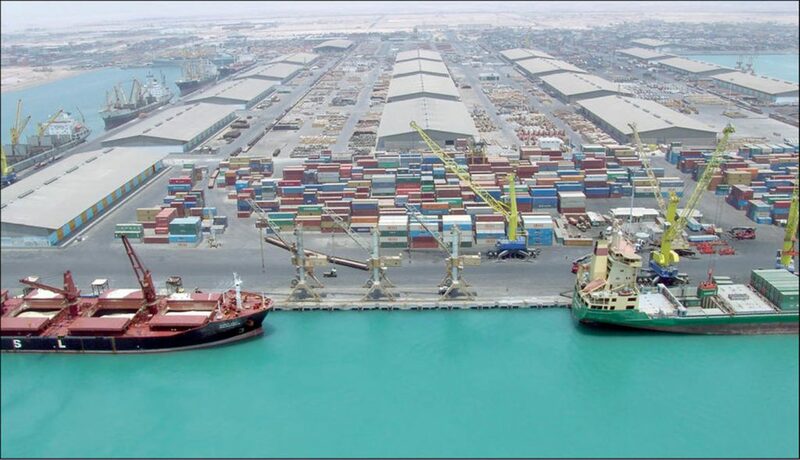 Having more than tripled its capacity to 8.5 million tonnes of cargo annually, the port will provide India with a crucial access point for trade that bypasses rival Pakistan. With better access to the Afghan market, New Delhi aims to boost trade from $700 million to $1 billion in three years. Despite great progress on construction, the security of key highways across Afghanistan remains a concern. The Taliban has a presence in 161 of 400 districts across the country and the risk of attack on Indian trade by elements sympathetic to Pakistan threatens to undermine the trade route’s viability.